We had to wait for a while, but the reward is there. 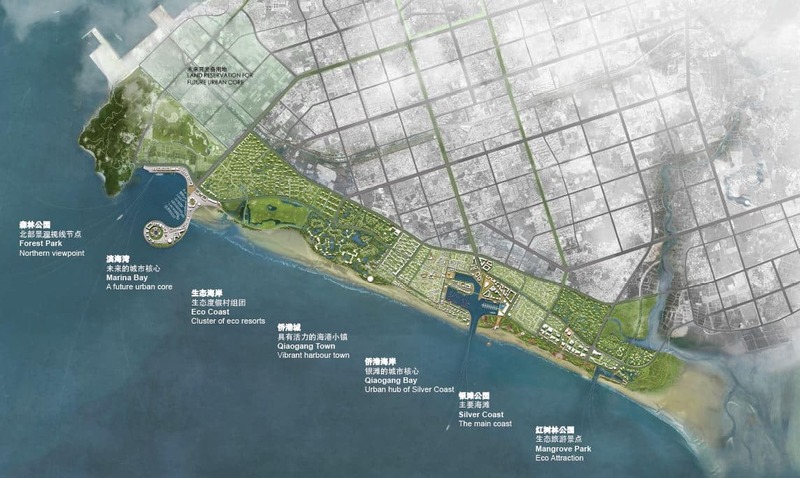 In June 2017 MLA+ delivered the final results for the Beihai Silver Coast competition and today the jury announced the consortium of MLA+ and Shenzhen IBR as the official winner. 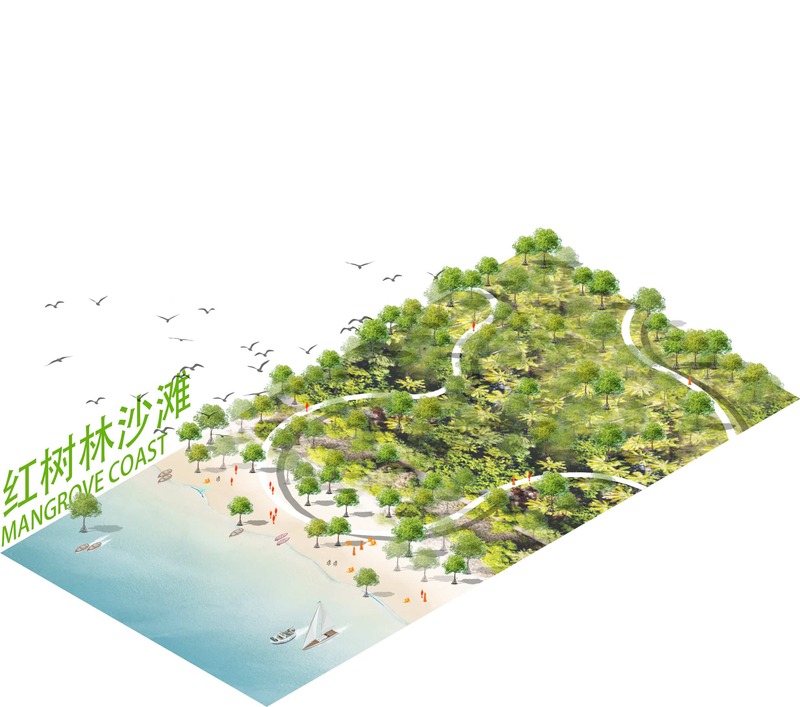 One of the main tasks was to develop a coastal strategy that would promote sustainable tourism development. 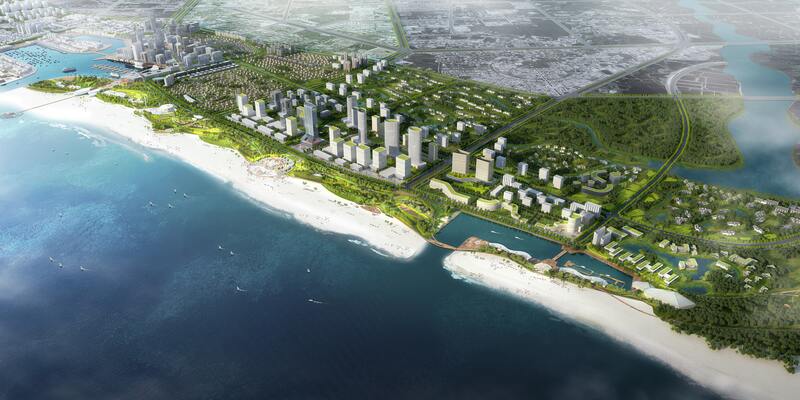 Beihai, located west of the Pearl River Delta in China’s Guangxi Province, has 1.5 million inhabitants and is one of the fast growing cities in southern China. Covering a research area of 40km2 and planning area of 6,3km2, the competition expected a coherent overall strategy for the area. 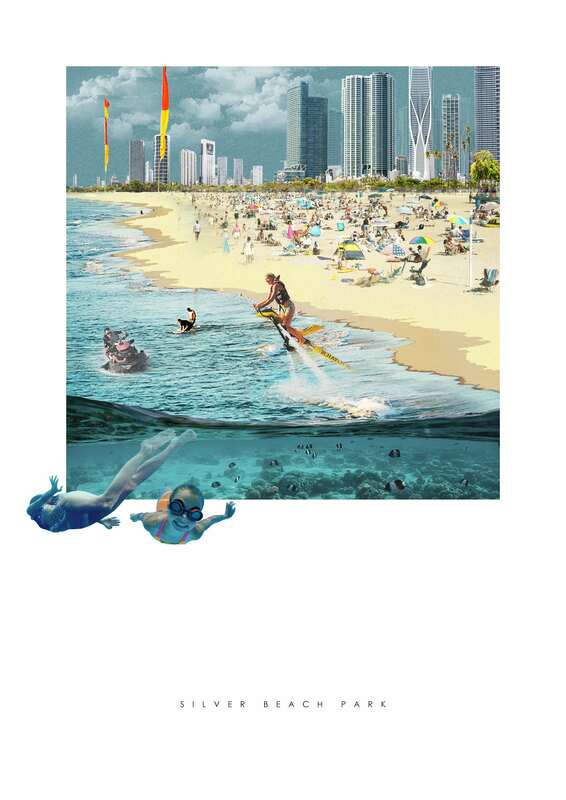 In the winning proposal, MLA+ proposed 7 coastal areas with distinctive qualities, all connected by a comprehensive system of cycling and walking paths. 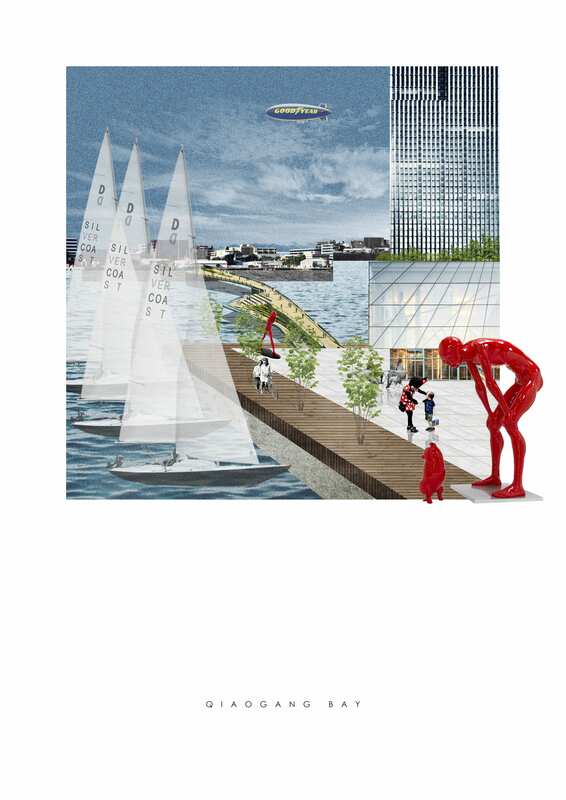 Together with the urban design, MLA+ provided a branding and marketing strategy to promote the international image. Other contenders were Atkins, EDSA and Turenscape. 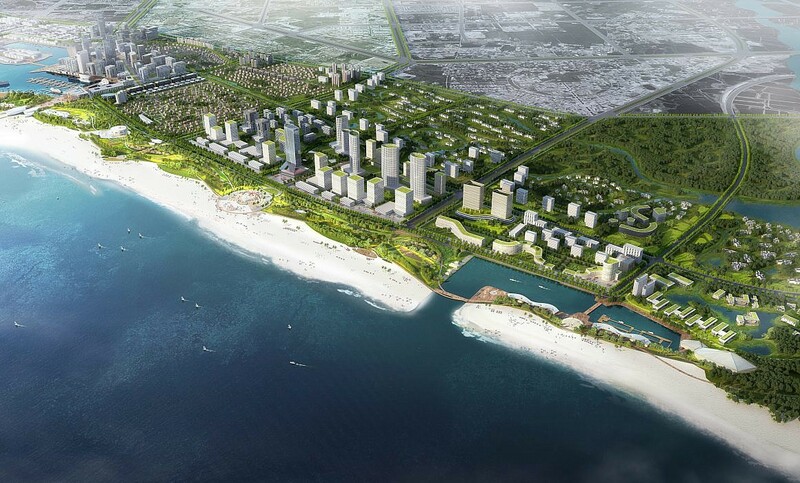 Over the coming months, MLA+ together with Shenzhen IBR will focus on deepening the plan of the east part of the coast.